In a discovery, scientists from India have discovered a sub-Saturn exoplanet which orbits around the Sun-like star, and it is around 600 light years away. 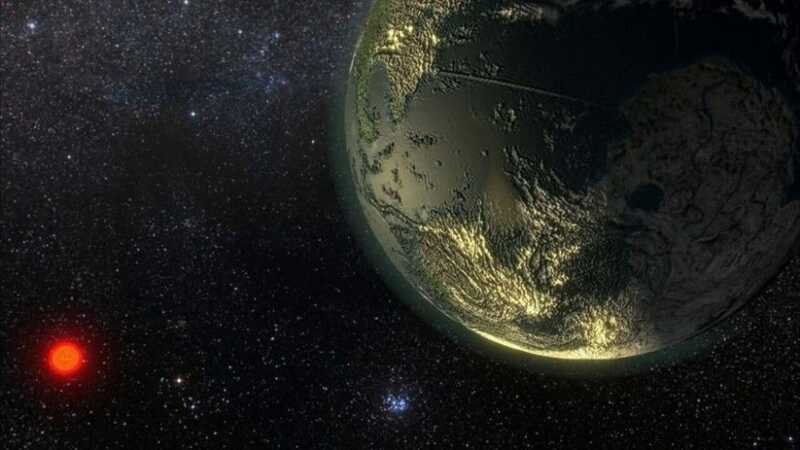 The newly discovered exoplanet has been named as EPIC 2119452201b or K2-236b. The size of the planet is said to be big, and it is around 27 times more massive than Earth. These new findings have put India on a small group of countries which have confirmed about an exoplanet outside the solar system. The existence of the exoplanets is not rare during these days as we have confirmed the existence of about 3,786 exoplanets about them. A vast majority of the planet has been spotted, and it has been confirmed as the planets by the NASA’s Kepler Space Telescope. This planet has been spotted for the first time, and it has been listed as a candidate planet by Kepler. It was a team of Indian scientists who have confirmed that it was a planet and it is not a comet or any other astronomical object. The researchers who have founded this new exoplanet was led by Abhijit Chakraborty, who is from the Physical Research Laboratory (PRL), Ahmedabad. The team has spent a year and a half at PRL’s Gurushikhar Observatory located in Mount Abu, India. During this period they have studied the changes in the light which comes from the planet’s host star named as K2-236, and it usually performs independent confirmation of the mass. As the report of the research team in the American Astronomical Society’s Astronomical Journal, they said that the report shows strong evidence for the sub-Saturn which was present around the EPIC 211945201 and after that, it confirms the planetary nature. The newly discovered exoplanet is now orbiting around the sun-like a star, and it is roughly more than seven times closer to the star than Earth and to the Sun. It means that the temperature of the planet could be around 600 degree Celsius and it is likely too hot and dry to support the life system on that planet.